Phnom Penh (FN), Sept. 13 – Former president of Khmer Power Party (KPP) Sourn Serey Ratha allegedly said KPP’s president Suong Sorphorn forged letters to take power of Khmer Power Party. “I signed a letter to transfer rights to Suong Sorphorn, but I didn’t sign letter of resignation,” said former president Serey Ratha. 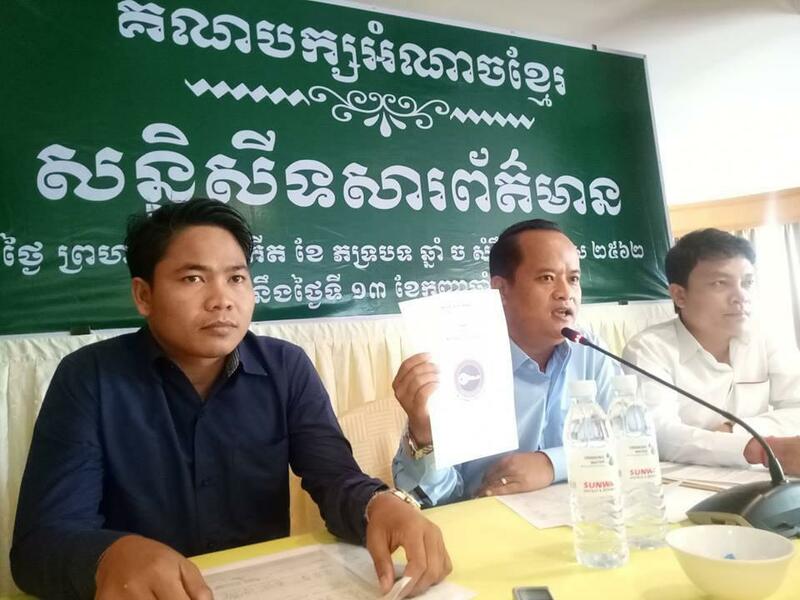 Sorphorn forged a letter of my resignation by photoshopping my signature to publish on social media to tell the public that I resigned from the party,” Ratha explained. 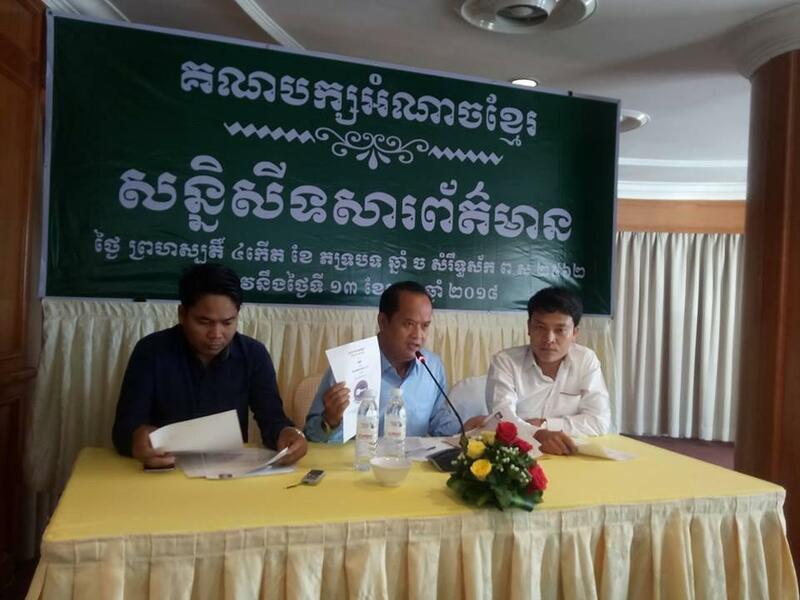 Ratha also rejected permanent members of KPP that Sorphorn inserted, as he did not know them during his leadership term, and that those people did not even participate in the first party’s congress. The former president urged Ministry of Interior to take legal actions against Sorphorn for forging letter of resignation, and providing false information to KPP members and ministry of interior. 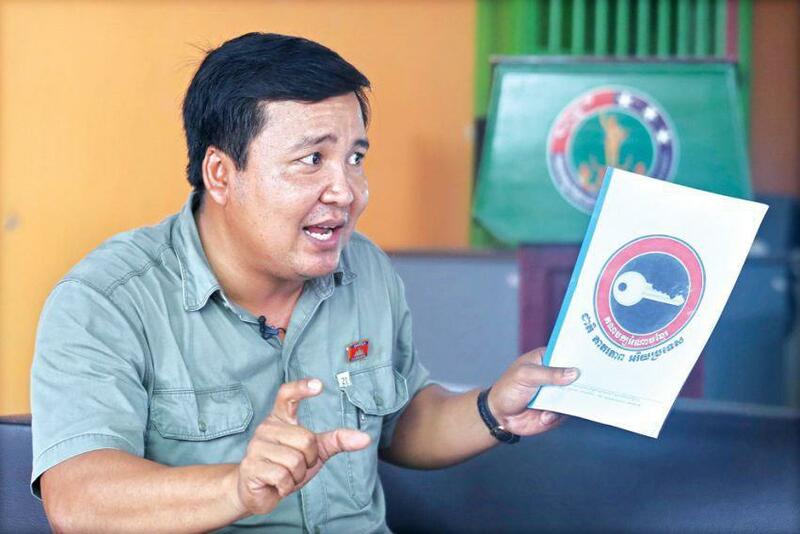 Suong Sophorn, a former lawmaker candidate for the opposition CNRP, was elected as KPP president on 8 September 2017 after Ratha was arrested on August 13 after he posted messages on his social network insulting the national army over the Cambodia-Laos border. According to political analyst, KPP was forced to select a new president in order not to be dissolved after Mr Ratha’s conviction.